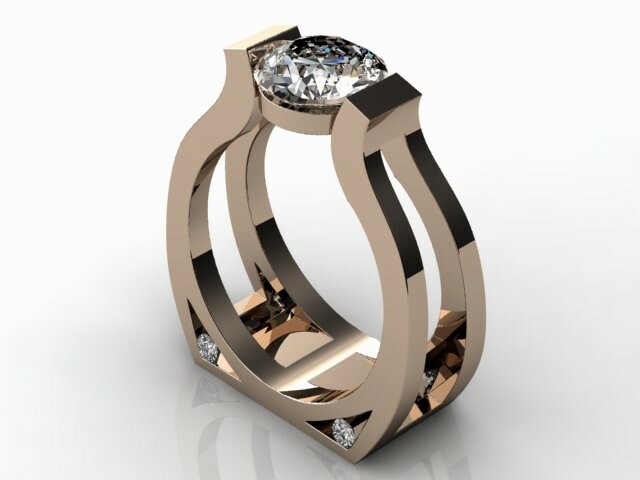 Please browse our own HR Designs on the SHOP menu above. 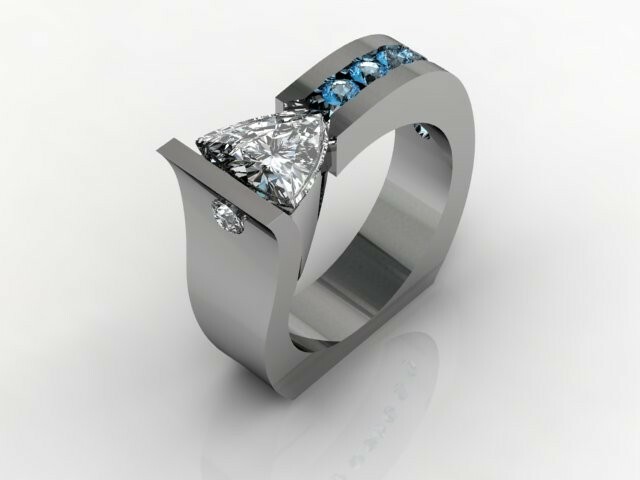 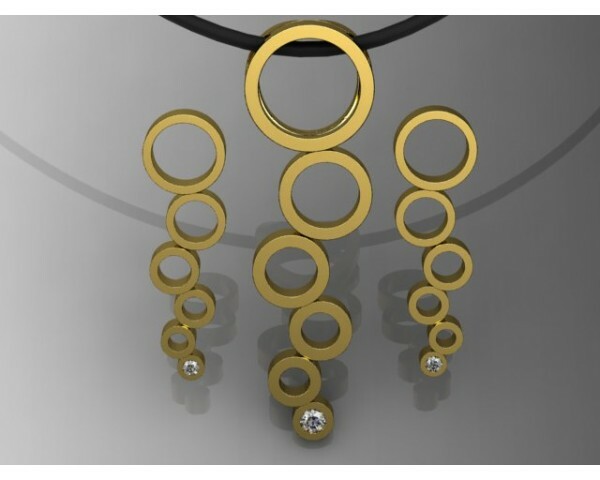 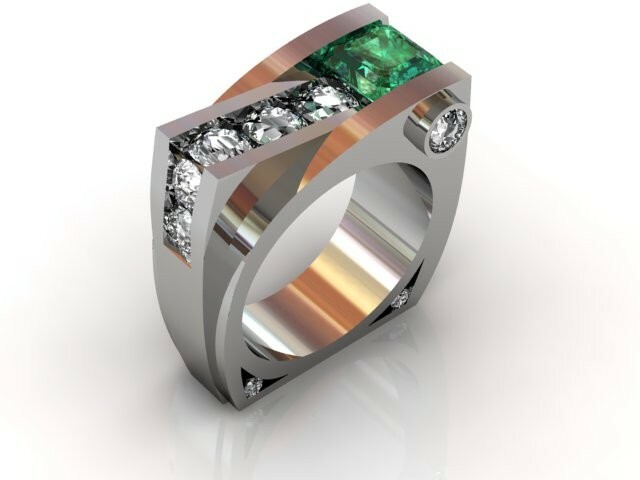 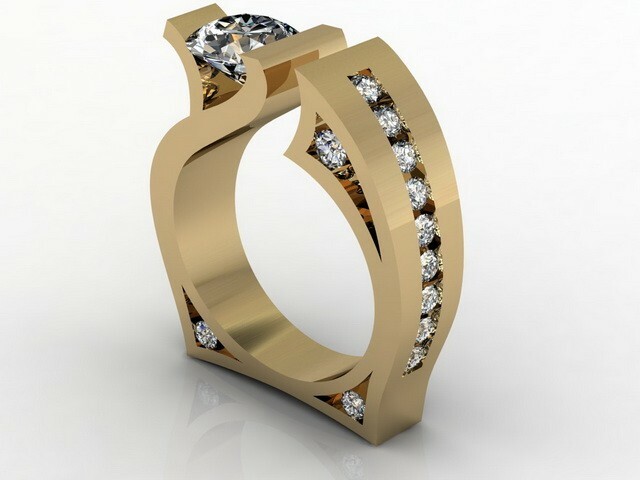 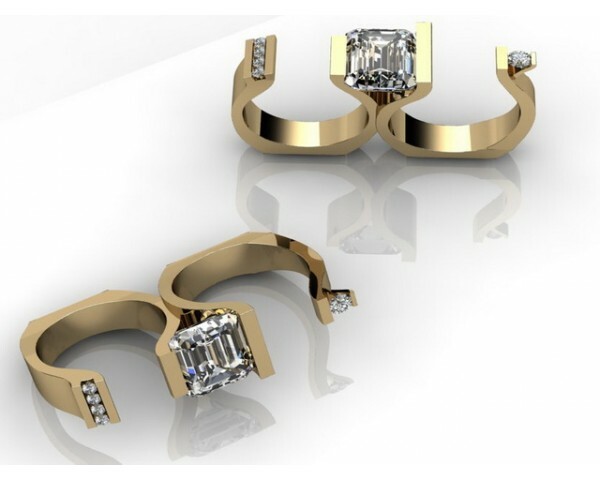 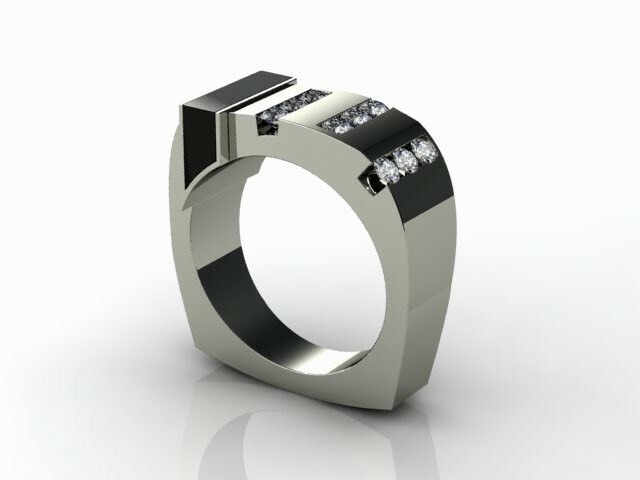 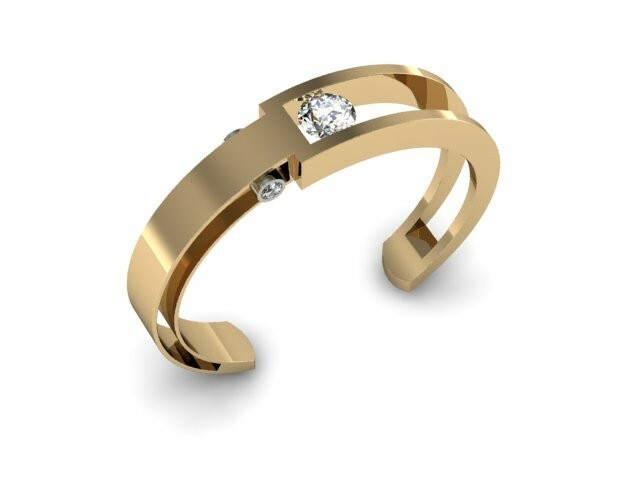 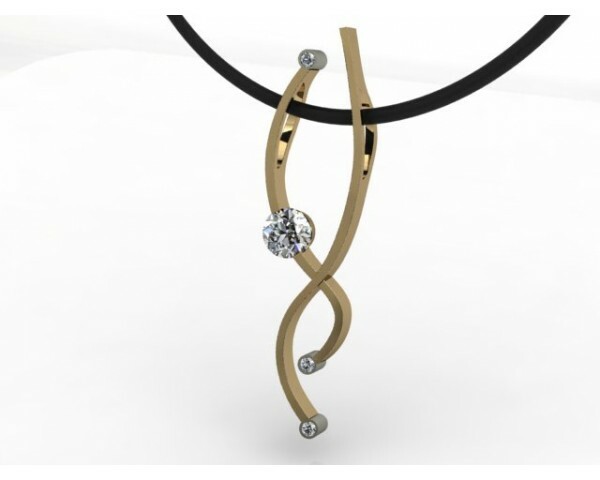 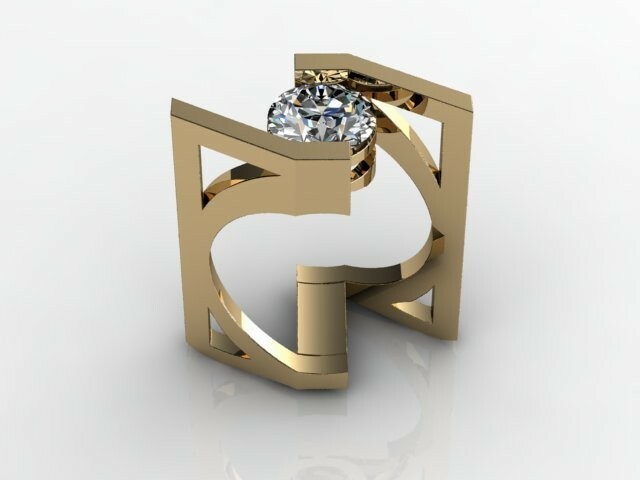 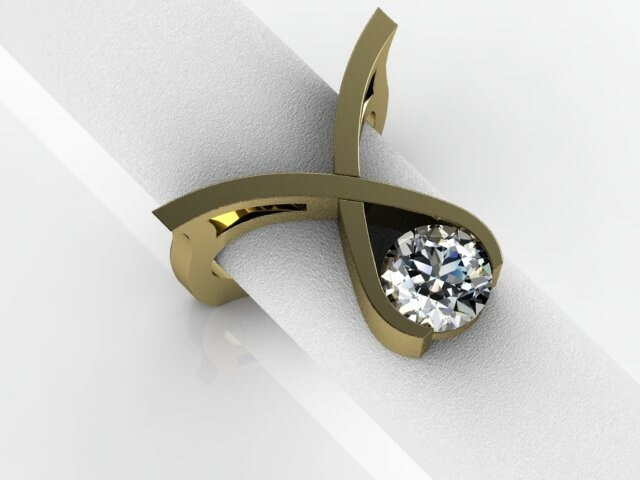 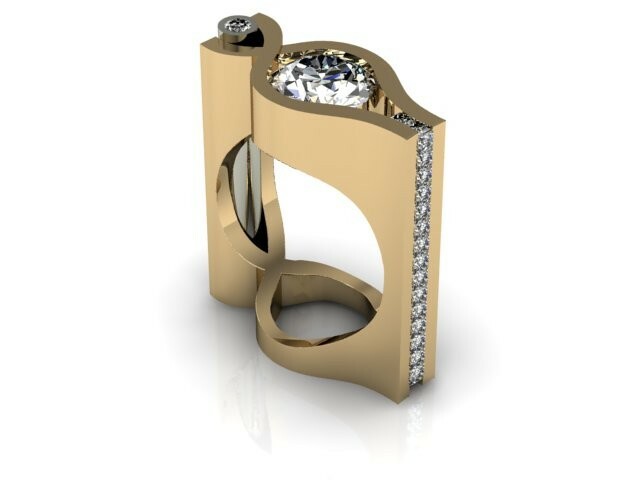 Harry Roa, Artisan Jeweler, Design & Fabrication using 14K & 18K gold and Platinum as well. 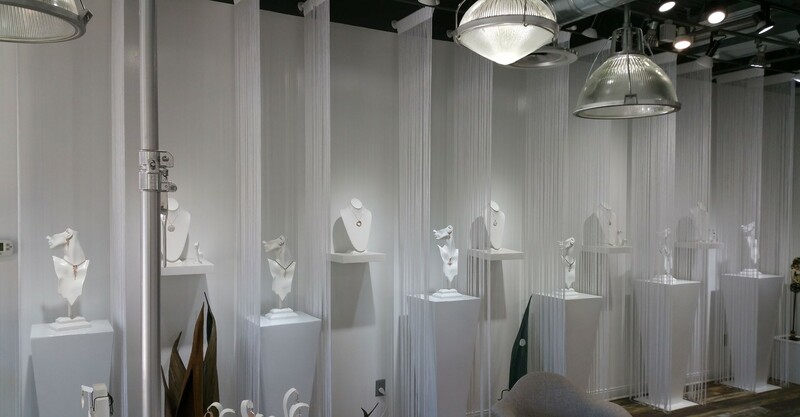 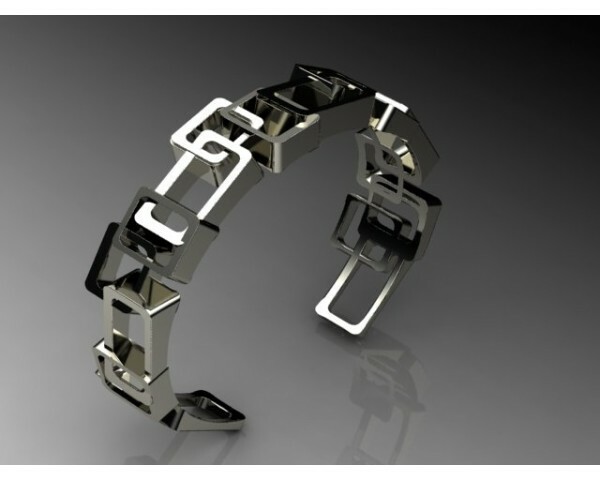 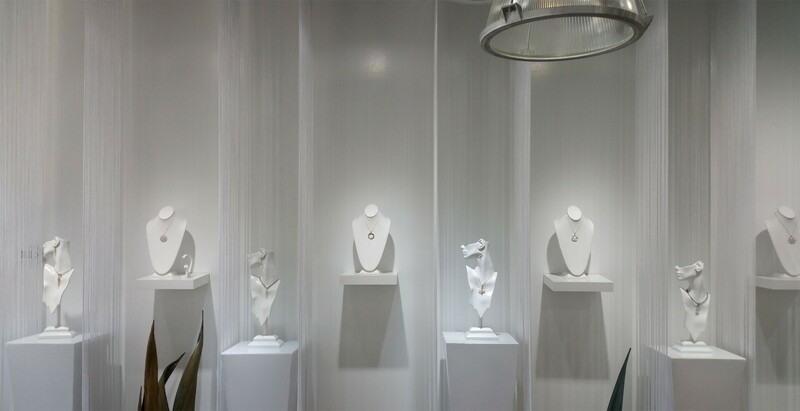 Combining his love for architecture & jewelry, Harry’s designs have won many national prestigious awards.